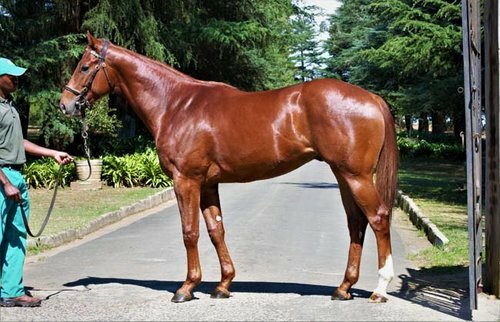 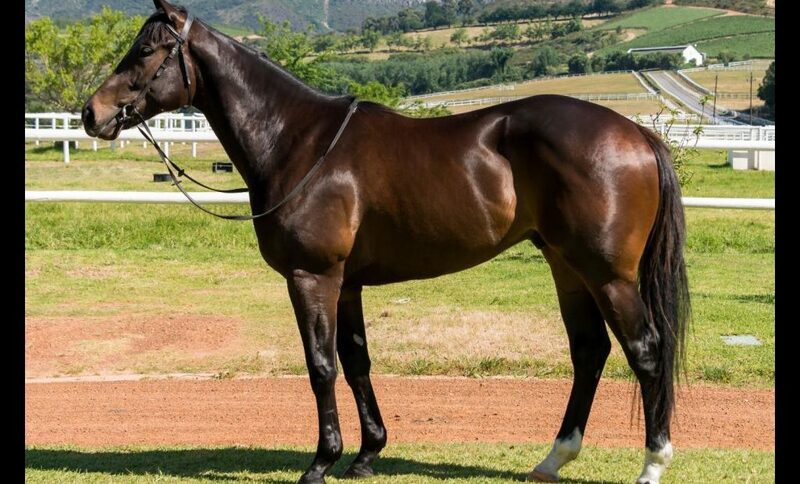 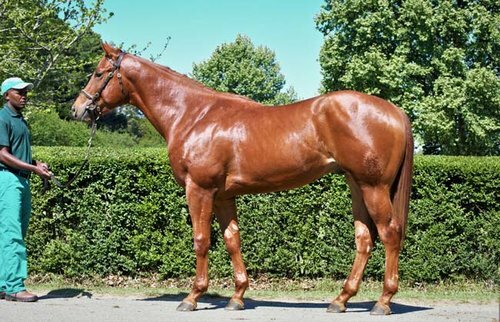 ZAR Bloodstock approved Ad Altisima is all set for his professional debut on Sunday at Scottsville..
ZAR B approved 2018 TBA R2R graduate Check Me Check You all set for barrier trial next week..
ZAR-B approved CTS R2R graduate OPTIMUM is set for debut on Saturday at Kenilworth read more.. 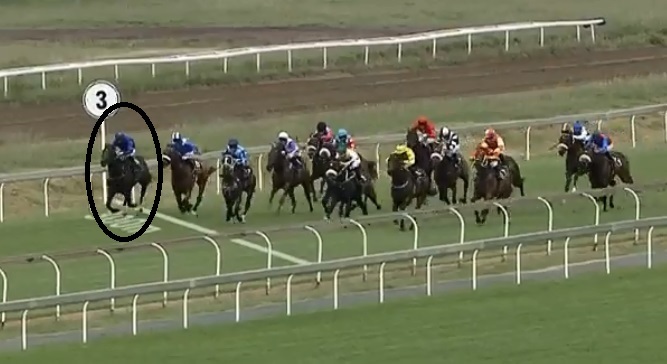 Jumping from gate 5 he was given an easy hands-down prep workout as a look ‘n see for his potential debut a week from now.. 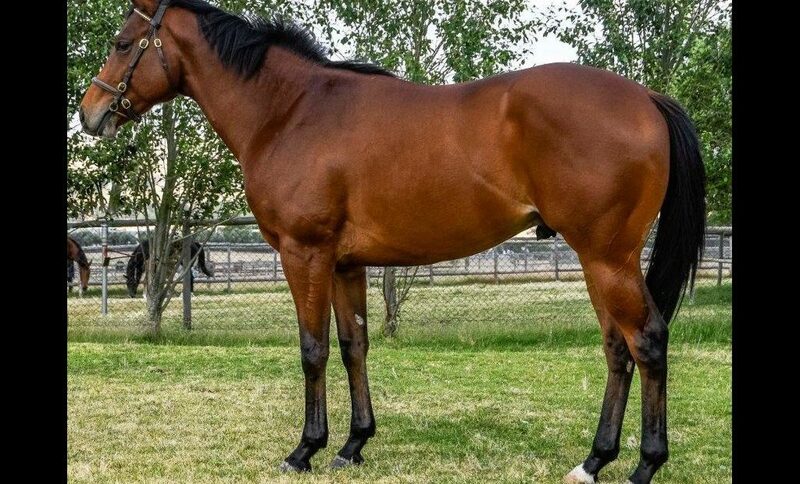 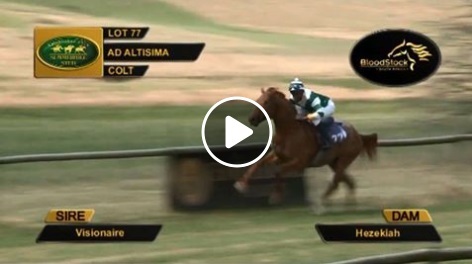 Ad Altisima (Zar-B approved top 3 pick TBA R2R 2018) makes his barrier trial debut on Sunday at Scottsville read more..